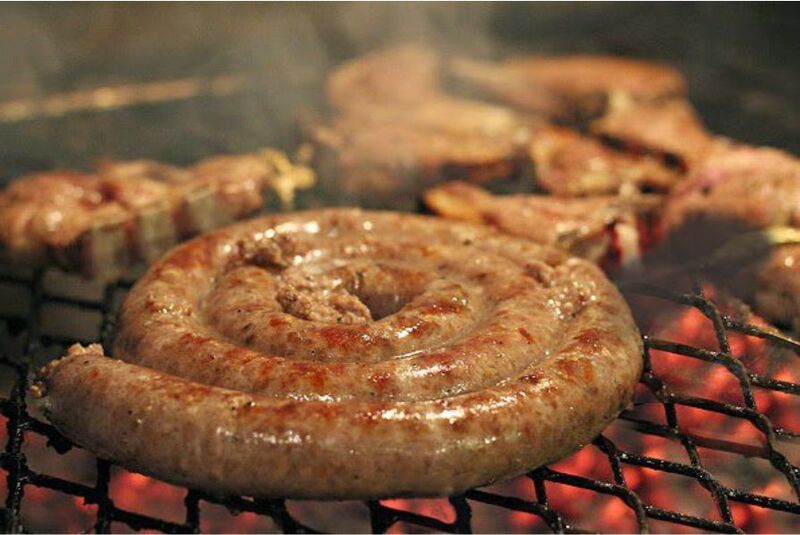 Because we just LOVE spring, Graphic Revelations is having a Spring boerewors braai to celebrate the official arrival of Spring on 1 September. Pop in from 2pm and join in the festivities, have a chat to us, see what we do and what we can do for you! Come find out about all the exciting promotions and special deals that we will be running during September to celebrate Spring. We will be running Spring specials on most of our services during the month of September. Join us at 1 Venture Park, 26 Stella Road, Montague Gardens on Spring Day to meet us and to find out more about our special deals. Come rain on shine, we will braai, coz who doesn’t love a boerie roll!